Currency exchange rates are affected by a multitude of factors happening all over the world, from economic releases and political announcements to law changes and scandals. We publish the latest news, insight, articles and guides to help keep you up to date and stay informed when making payments overseas. 2018 brought more than their fair share of political and economic surprises and their impact on currency markets has been substantial. And 2019 is shaping up to be equally interesting. 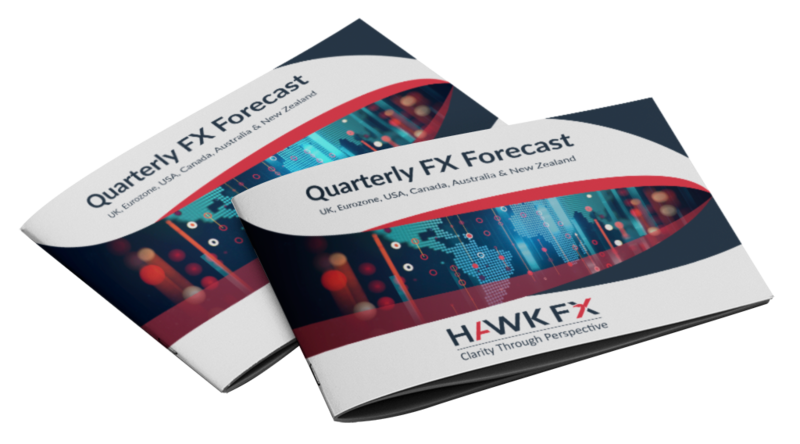 Our latest Quarterly Currency Market Forecast is essential reading for anyone with a currency requirement. The UK’s departure from the EU was always going to be a long drawn out process and the exact timetable a moving target. 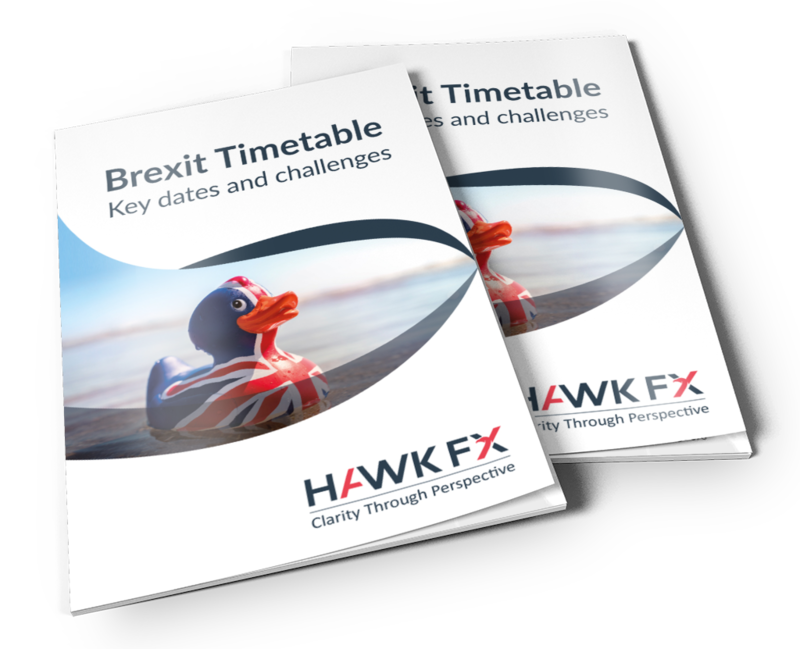 This Brexit Update provides insight into the current state of negotiations, its impact on currency markets, the main challenges faced by Theresa May and key milestones. Essential reading for anyone with a foreign exchange requirement.